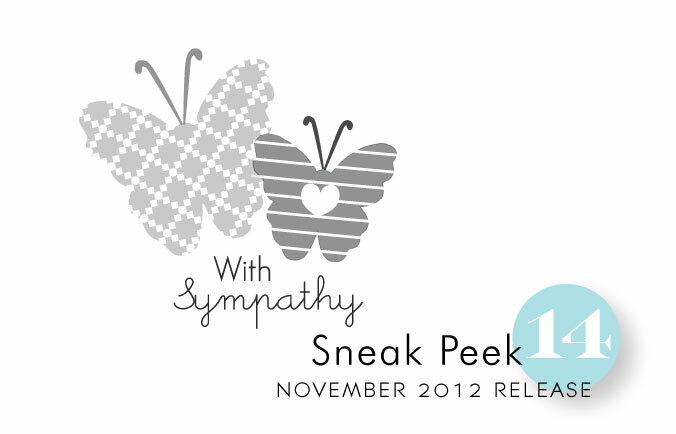 I have just a few more peeks to share with you today! Tomorrow we will begin showcasing projects using all of this month's new goodies! Trust me, you will not want to miss out on a single moment of the inspiration! Erin Lincoln has created a new set that allows you to celebrate in style and re-create the excitement of the popular "poppers" that are often given out as party favors. Appropriate for ringing in the New Year, birthdays and so much more. You will love mixing and matching the different patterns, accents & sentiments within this set to create a popper for many occasions. Heather Nichols has done it again with this month's new addition to the Framed Out series. The delicate pattern and dainty font selection will leave you totally inspired. And last, but certainly not least, you will love the new Heart-2-Heart set coming this month from Melissa Bickford! These adorable butterflies and their modern patterns will complement so many of our other sets! We look forward to seeing you back here tomorrow as the official November Release festivities begin! I am in Trouble this month with a capital T! Love the new Heart-2-Heart set! I love butterflies and think every stamp set should include at least one. LOL. Love the printed butterflies and the little heart! These sets are wonderful. So looking forward to the projects. All gorgeous sets today but I am definitely buying the poppers set! This is a great idea and so needed for holidays! Can’t wait for the showcase! So much fun to dream in cardland. Missing you will definitely get a workout. And those darling butterflies! Can picture the poppers on invites! I know there will be so many great cards coming along from the design team! I am really loving this new stuff. Great job! I’m really getting all tingly about release. Love the popper!! Can’t wait to see the whole set! 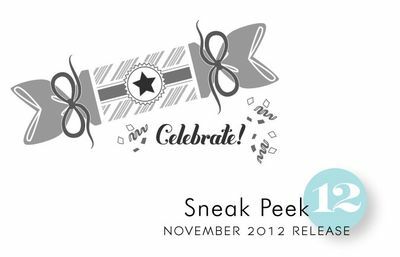 Another day of sweet and enticing sneak peeks! I daren’t see what delights the team come up with – they always make me desire everything – LOL! I love the theme this month for the stamp and die sets. I cannot wait to see the cards created by the design team. the butterflies are my current favorite in this month release. Adorable. So inspired by this months releases. Love al the sewing/ knitting sets …can’t wait to see whatvthe design team come up with! Wow! I have always loved crackers and that stamp is too cute! I love the butterflies! You can never have too many butterflies as far as I’m concerned! That Circle Cover Plate is GREAT! But, oh my goodness! I can hardly believe we’re thinking about New Years already!!! Oh goodness! This month rocks! Oh those butterflies are way too cute!!!! More gorgeous butterflies! Love them.